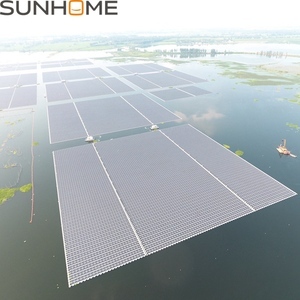 Hefei Sunhome Technology Co., Ltd.
Taizhou Kayho Plastic Co., Ltd.
8. 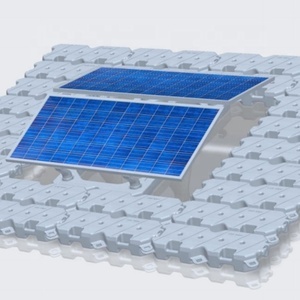 Changeability/Resolvability : one connecting pin holds four modules together-permitting the assembly of any size and any configuration on the water and the assemably can be changed to meet the requirements. 9. Recycle :HDPE Material,100%recyclable,environmentally friendly 10. Strength :Diagonal lugs &rsquo; tensile strength is over 1950kg approved by the offical authorities; test speed is 50mm/min. 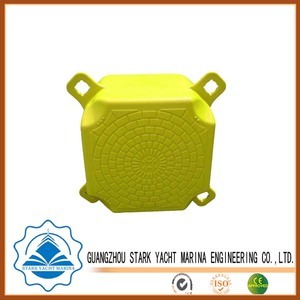 (This is the Most Important Item to the quality because the connecting is the foremost factor to the pontoon &rsquo; s quality. Guangzhou Baolin Plastic Manufacturer Co., Ltd.
Taizhou Huangyan Xinyi Mould Co., Ltd.
Hangzhou Silver Python Machinery Co., Ltd.
Zhejiang Hi Sea Plastic Co., Ltd.
3.Inspect the goods before sending shipment,Take pic for customer to confirm before your goods packed. 4.We respect your feedback after receive the goods. 5.Protection of your sales area,ideas of design and all your prvate information. 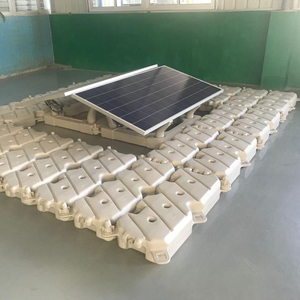 Shanghai Iknow Industry Co., Ltd.
Zhangjiagang Sunray Machinery Co., Ltd.
Shanghai Gee King Machinery Co., Ltd.
Alibaba.com offers 228 hdpe floating dock for solar products. About 23% of these are solar energy systems, 17% are plastic blowing machines, and 16% are other plastic products. 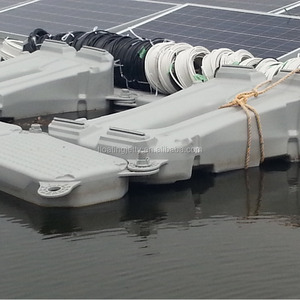 There are 148 hdpe floating dock for solar suppliers, mainly located in Asia. 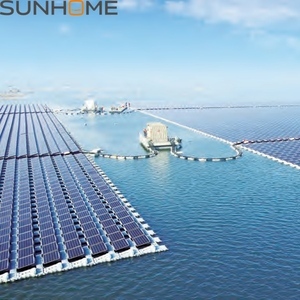 The top supplying country is China (Mainland), which supply 100% of hdpe floating dock for solar respectively. 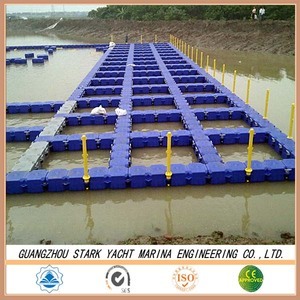 Hdpe floating dock for solar products are most popular in Eastern Europe, South America, and North America. You can ensure product safety by selecting from certified suppliers, including 36 with ISO9001, 24 with OHSAS18001, and 23 with ISO14001 certification.